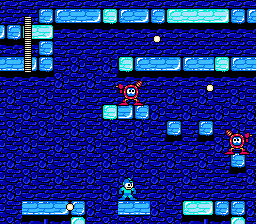 This is a hack of Capcomâ€™s Mega Man 2 for the Nes. it is a level edit of the game. 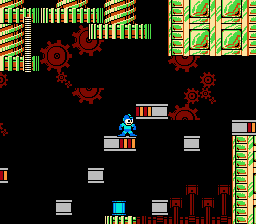 This hack changes the levels in the game in some sort of way except for Quickmanâ€™s stage and Wily 5(Because itâ€™s just a boss rush). Terrible. Not only it looks straight terrible, you also have to beat the levels in order (you need weapons on em ya know). What order? I wouldn't be surprised if the creator himself wouldn't remember that.